Kcal Kuwait: Popular healthy delivery service Kcal has opened its first overseas outlet in Kuwait. 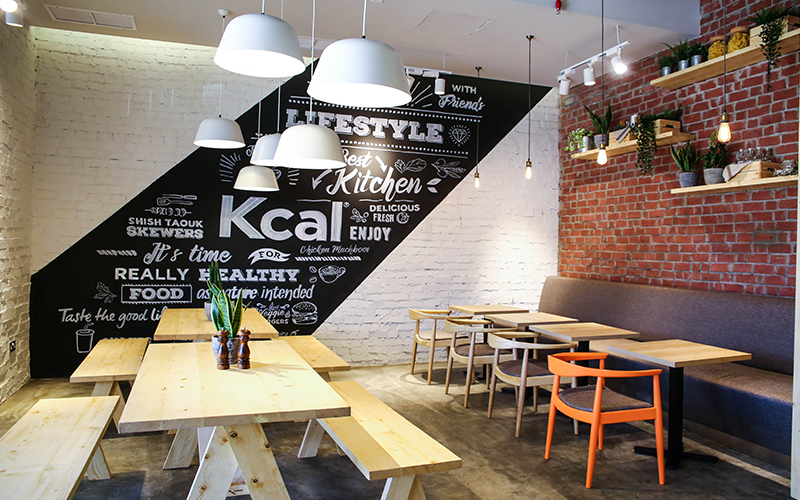 The healthy food restaurant which focuses on quick and easy delivery currently has eight restaurants in the UAE, since launching in Dubai in 2010. The new branch is in Qibla, in the middle of Kuwait City. The menu at the new restaurant includes many of the dishes which made Kcal popular in the UAE. From Vietnamese spring rolls, to the healthy supreme burger. The Kcal team also developed a range of new dishes for the launch, including chicken machboos – a healthy version of Kuwait’s national dish, along with a mezze platter and a baked kibbeh dish. The restaurant will serve healthy breakfast, lunch and dinner dishes, for dine in, takeaway and delivery. There will also be a handy “Grab & Go” section of the restaurant for getting a quick mid-week lunch. Details: for more information, visit Kcal Kuwait’s Facebook page. If you enjoyed this article, you may like this story on ten steps to a healthier diet.